2016: Signed with Republic FC on May 19 ... 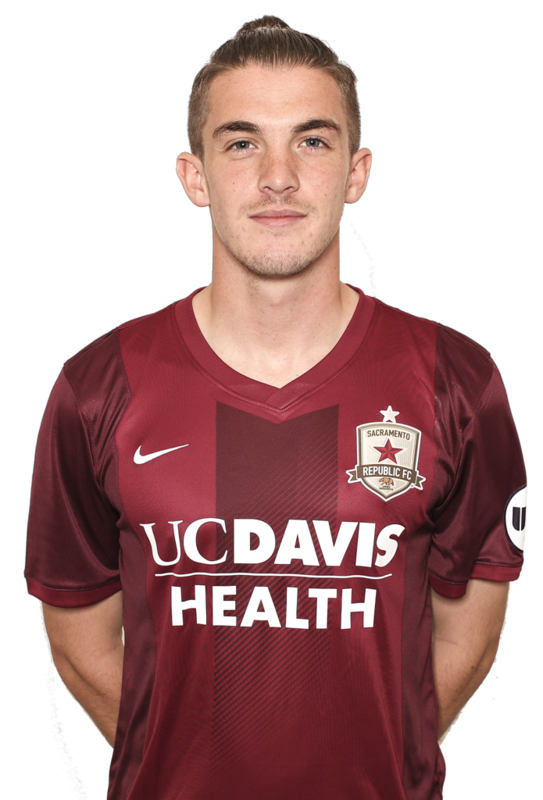 Appeared in 13 matches in all competitions for Republic FC, including eight USL appearances ... Scored a goal and added an assist in USL play, added a goal in a friendly match against his former team, Liverpool FC U2ls on May 25. 2015: Appeared in four matches with Liverpools FC U21s. 2014: Appeared in 12 matches with Liverpool FC U21s, including five starts … Scored two goals. 2013: Appeared in three matches for Liverpool FC U21s, including two starts … Helped Liverpool FC U21s to a semifinal English Premier League U21 Semifinal appearance. Parents are Tony and Debbie Trickett-Smith … Has one brother, Ben Trickett-Smith … Enjoys golfing in his free time.